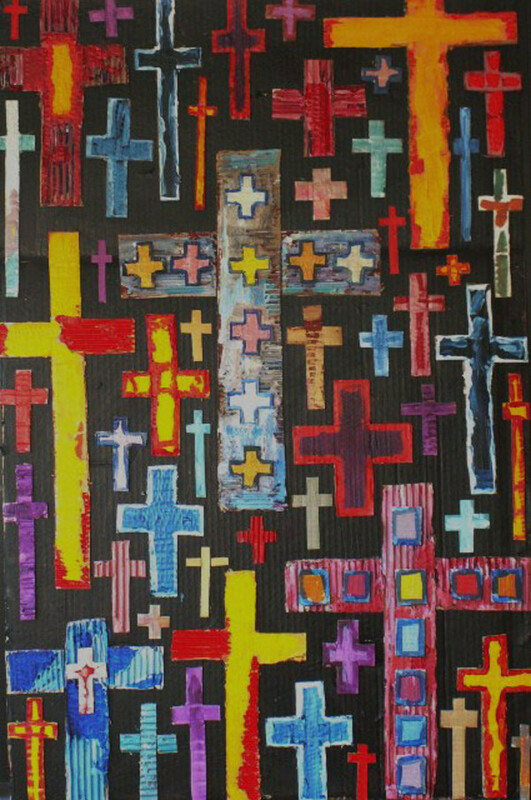 12th Sunday Year – take up your cross: scared or excited? The context of Jesusʼ words are not of a one time martyrdom or death, but a dailyʼ sacrificial living. And it is not ʻdaily burdensʼ but something far deeper. Jesus invites disciples into the posture of a condemned person awaiting a death sentence. No worldly attachments are present now. Everything is stripped away by the ʻdeathʼ sentence to ʻselfʼ. There is to be no holding back. Have you ever considered religious or priestly life as a deeply freeing experience of letting go to give ʻall to Christʼ? What excites or scares you about such a call? This entry was posted on Monday, June 13th, 2016 at 11:15 pm	and is filed under General. You can follow any responses to this entry through the RSS 2.0 feed. You can leave a response, or trackback from your own site.